Scrolls II Chipboard is a set of 36 pieces of 4" uniquely designed shapes. These easy to alter shapes will add style to your work. Packaged in our signature lunch box tin. Our Coaster Books are 4" diecut chipboard albums that come in a set of 3 different styles. This 8 pages book comes linked together on a beaded chain and packaged in our signature lunch box. Transporation is a set of Planes, Car, and Trucks. 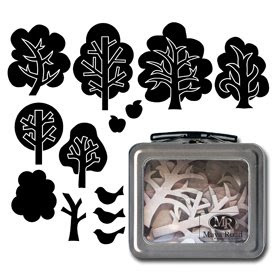 Trees Chipboard is a set of 38 pieces of uniquely designed shapes ranging in size from 1” to 4”. These easy to alter shapes will add style to your work. Packaged in our signature lunch box tin. 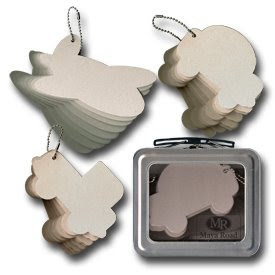 Butterfly and Bugs Chipboard is a set of 114 pieces of uniquely designed shapes ranging in size from 2” to 6”. These easy to alter shapes will add style to your work. Packaged in our signature lunch box tin. 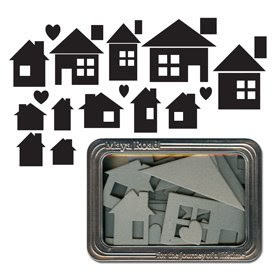 Heart and Home Chipboard is a set of 48 pieces of uniquely designed shapes ranging in size from 1/2” to 4”. These easy to alter shapes will add style to your work. 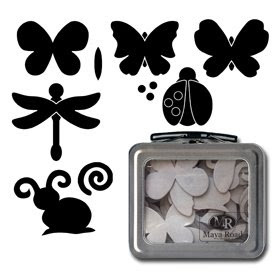 Packaged in a signature 4" x 6" Maya Road clear topped storage tin. 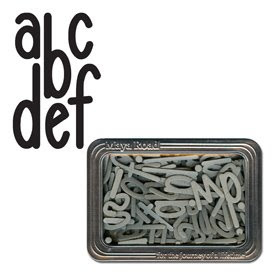 Maya Road Chipboard Alphabet are a wonderful way to make a statement on your next project. Each set of 130 thick chipboard letters are made for easy altering to match your work. 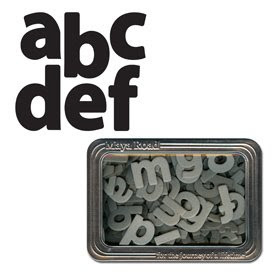 These letters are approximately 1” to 1.25” in size. 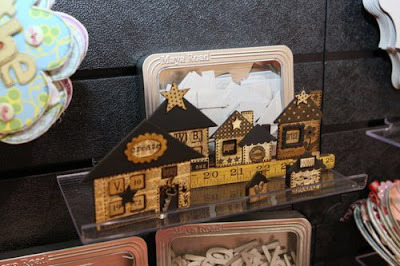 Maya Road Chipboard Alphabet are a wonderful way to make a statement on your next project. Each set of 130 thick chipboard letters are made for easy altering to match your work. These letters are approximately 1” to 2” in size. 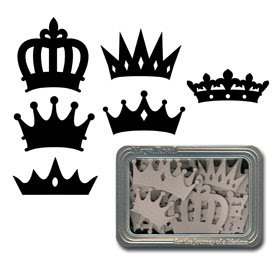 Royalty Crown Chipboard is a set of 36 chipboard crowns that measure 2" and 3". 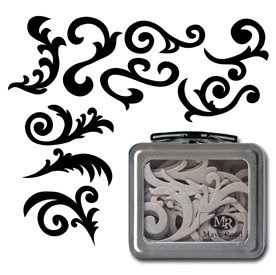 Comes packaged in our signature 4"x6" tin.